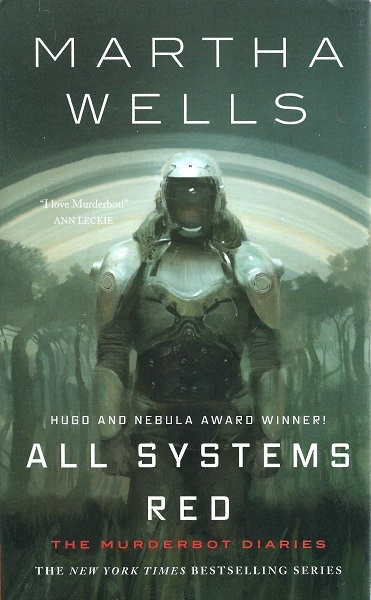 First printing of this hc edition. Date from Amazon.com as of 2018-11-18. Cover artist credited on inside back cover flap.